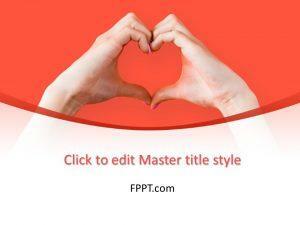 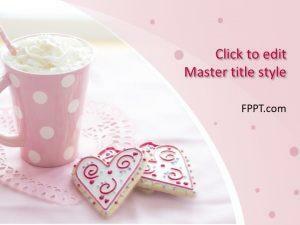 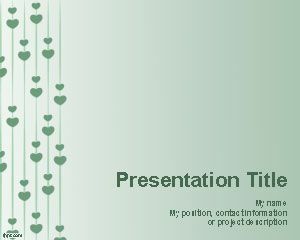 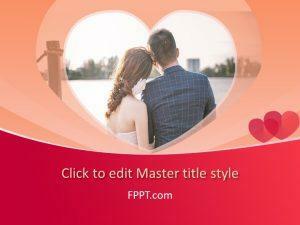 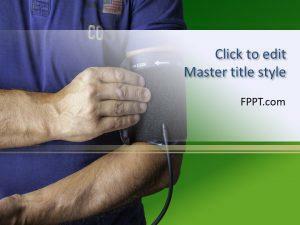 Plan your date or show how much you love your friend with free heart PowerPoint templates. 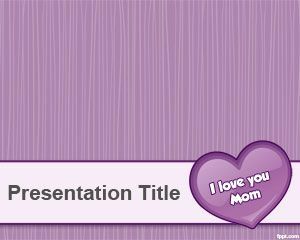 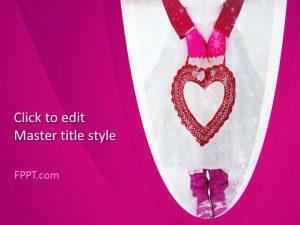 Variety includes heart backgrounds, Mother’s day templates and ones for Valentine’s day. 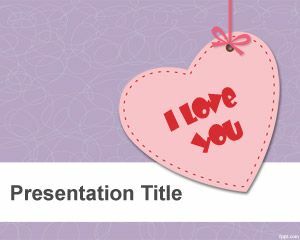 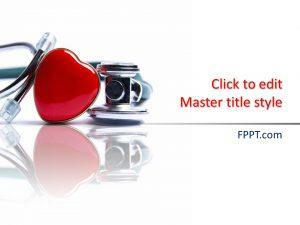 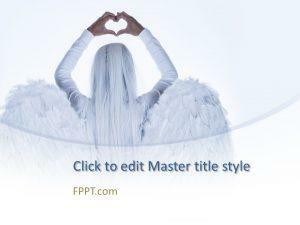 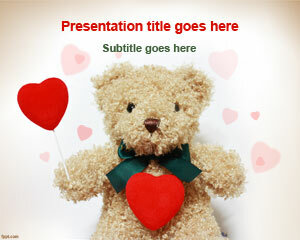 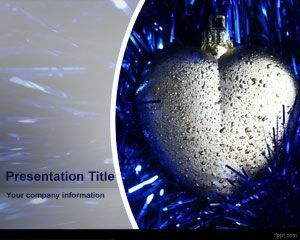 Download free heart PowerPoint templates to show how you really feel inside.